Exploration no. 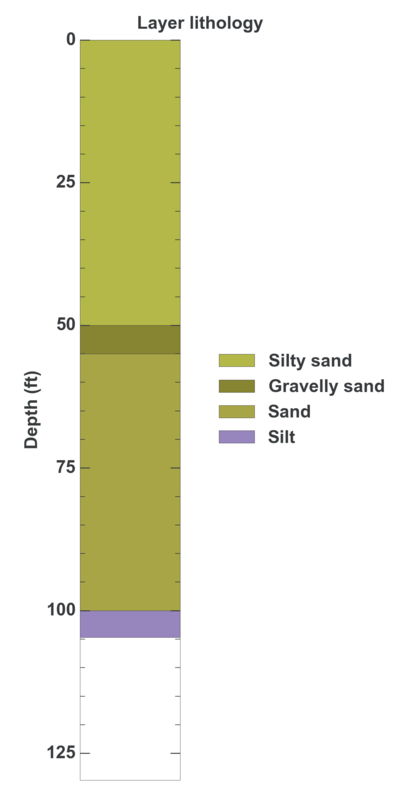 62565 is a Boring / probe (depth 104.7 feet) named: NP-2 described in subsurface document no. 11333. The document, a report titled Vashon Island Landfill, Monitoring Well Construction was prepared by CH2M Hill on 12-31-1996 for a Landfill project.